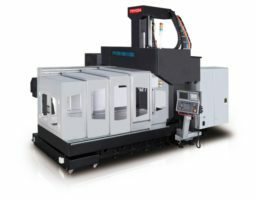 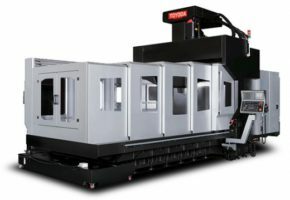 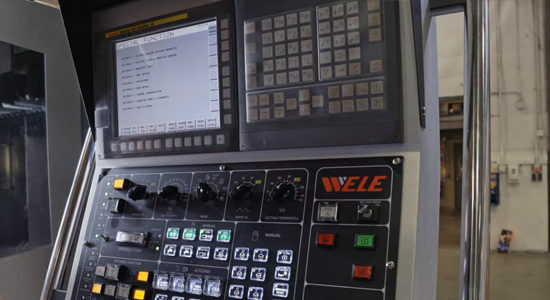 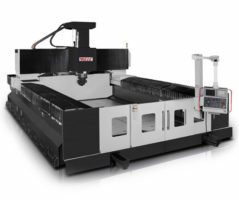 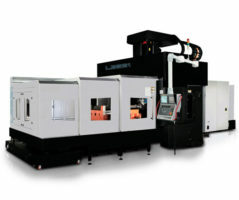 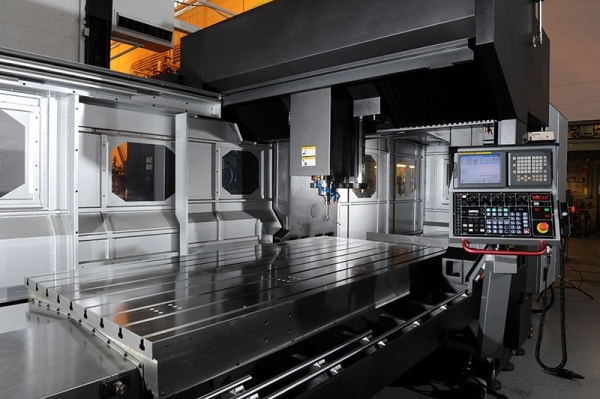 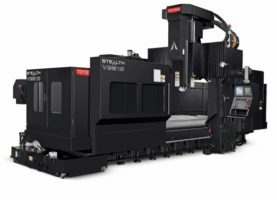 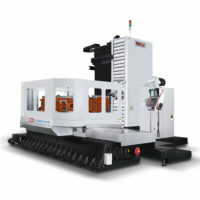 The LB321YM model has extended Y-axis travel with five-face machining capabilities to allow for the machining of complex workpieces. 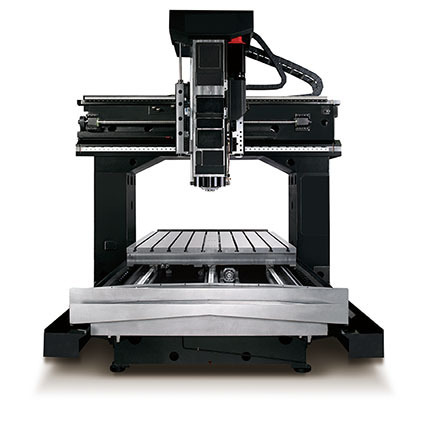 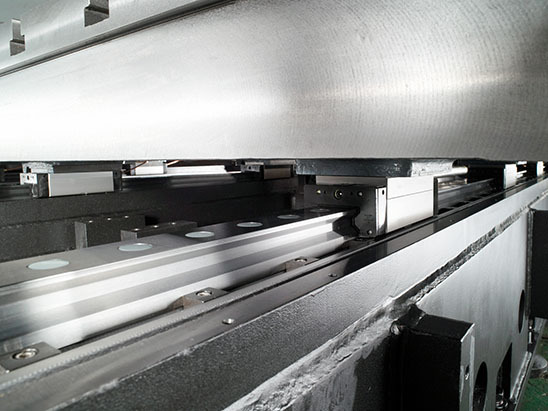 This machine features automatic tool changes in the vertical and horizontal orientations and offers automatic clamping of the headstock. 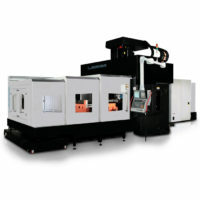 Headstock options include 30 degree, 90 degree, extension, and manual universal.